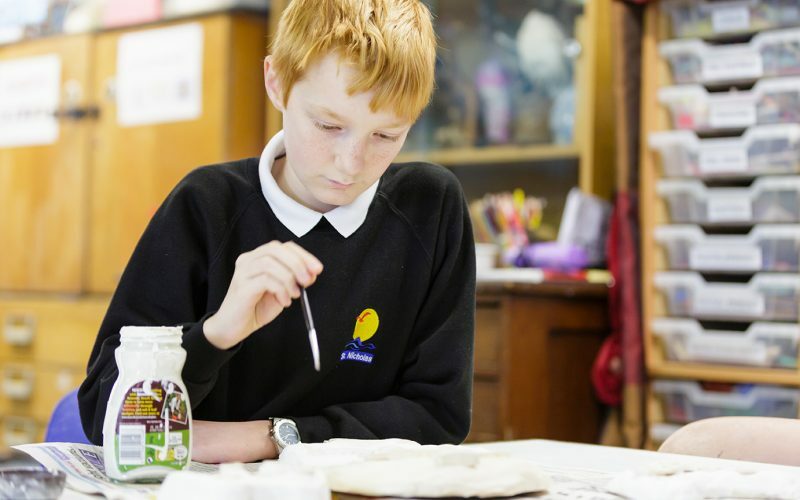 We offer a unique and flexible curriculum to cater for the needs of all our pupils. More information can be found under the tabs for specific subjects and the curriculum maps for KS3 and KS4 respectively. 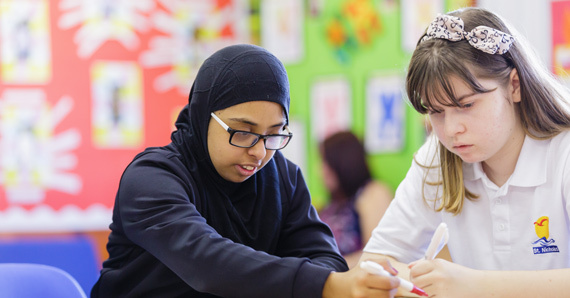 Studetns follow the core subjects of the National Curriculum in English, Maths, Science, Computing, Geography, History, Design & Technology, Art & Design, PSHE (Personal, Social, Health & Education), Religious Education, Physical Education, Drama and Music. 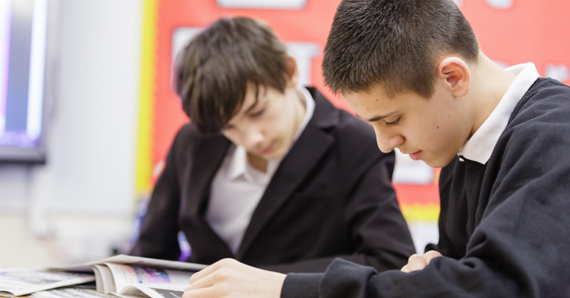 Depending on ability, KS4 students will complete Entry Level Functional skills in English, Maths and Computing. 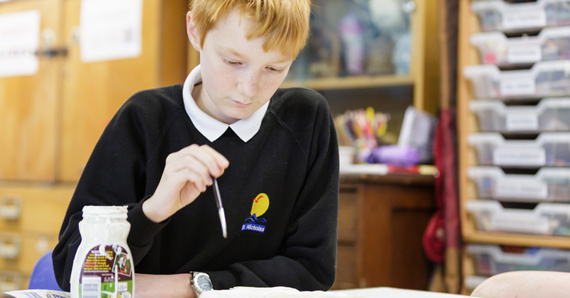 A few of the most able students will complete a GCSE in English. This year we have introduced some practical courses including Hair & Beauty; Cycle Maintenance, Cooking, Performing Arts and Travel Training. In the summer term, year 11 students will attend taster days at the local Adult Community College to prepare them as they transition to post-16 providers in September. 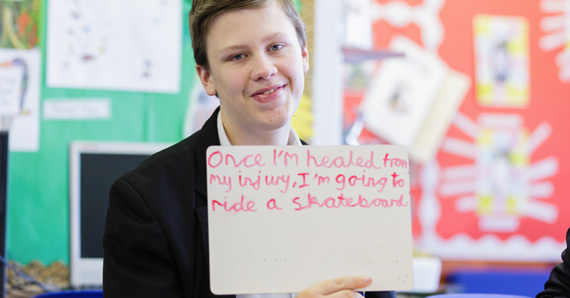 Work-based learning is facilitated through students attending a two-week block of work experience and some go on to attend additional days placement per week. 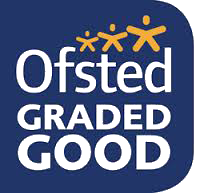 Please click on the links below for more information about specific subjects, accreditation and year results.